If you liked this show, you should follow Big Travis . 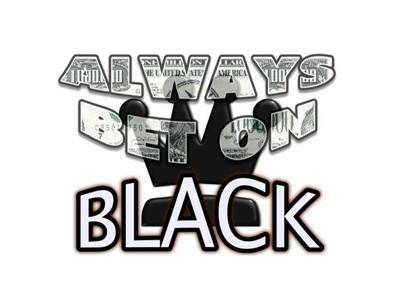 Welcome to Always Bet on Black radio show. Sports informationa and predictions. Hosted by Travis Larkins owner of alwaysbetonblack.com. Free picks and Analaysis of this weeks College Football games. Listen and win!